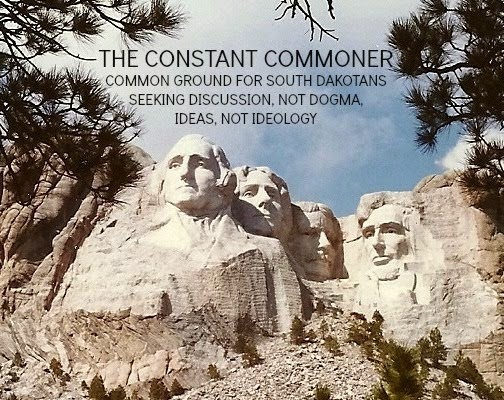 THE CONSTANT COMMONER: Didja Hear About The Gay Teenager? He Was Worried He Might Be A Christian. Well put! As an esteemed colleague of mine stated many years ago: "Sin ain't sin when good people do it." Thanks, Sid. Your colleague's pithy remark puts it in a nutshell. I plan to put this comment on Madville as well, John. I hope and am pretty sure that I am right on this, that the God that we will all stand before at the end of our days here, will be a lot more like you, than some of the bigots and judgementalists that we find in society today. Thanks, Lanny. I wish all professed Christians would remind themselves of the message about love that Paul preached to the Corinthians.